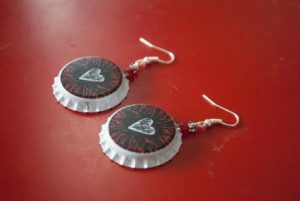 Those on a recycling spree would love the idea of making statement earrings from reclaimed bottle caps, adding something chic to the ensemble. Piling at some corner of your kitchen, the discarded bottle caps could soon become a trend for quirky junk accessories. 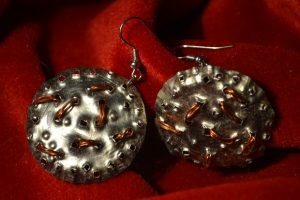 Here’s a collection of 12 pairs of chunky earrings that will look anything, but ordinary dangling from your ears. 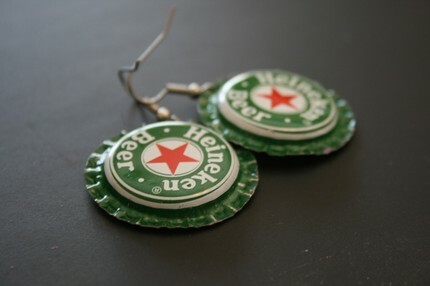 Don’t forget to flaunt the pair of boho ear accessories before going for an all girls’ night out. 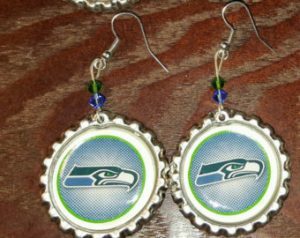 Not just beer caps, bottle caps with Seahawk prints make casual earrings, going well with any outfit. 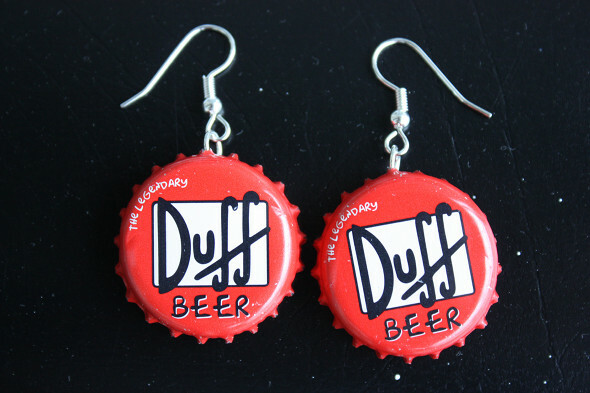 The junky delights embellishing the ears would catch anyone’s attention. 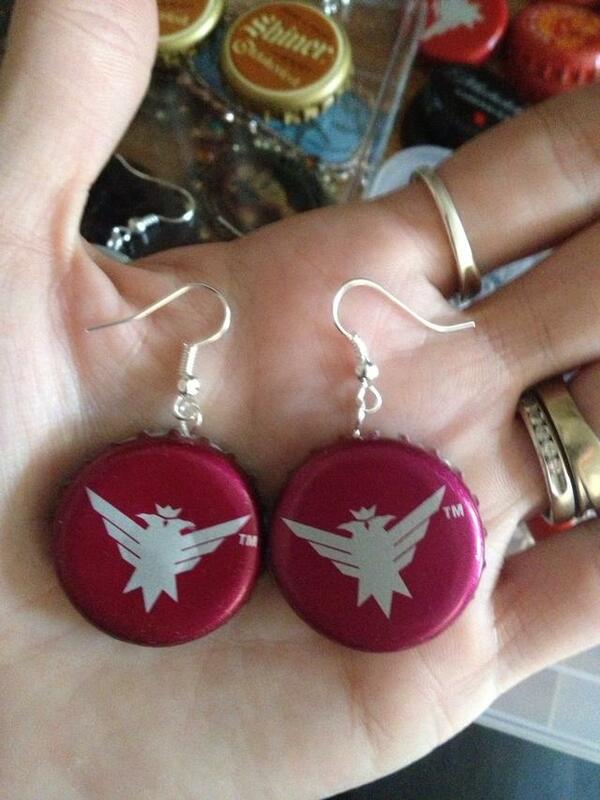 Indeed, another aesthetic addition to your spring trinkets. 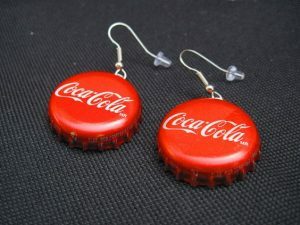 The more Coca-Cola bottles tucked inside your refrigerator, the more earring varieties you can craft. 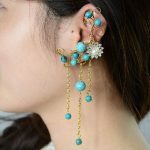 Stun the crowd donning the captivating earrings attached to dainty pieces of chains. 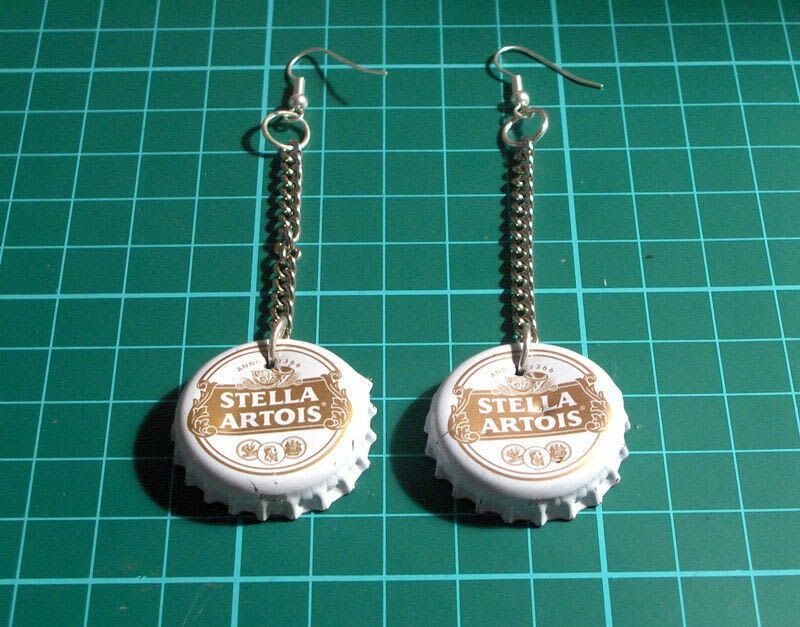 Smack the bottle caps flat, drill holes, and glue the ear studs to make a glitzy pair of showstoppers. 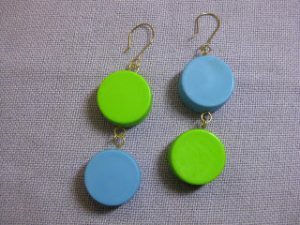 The plain Jane bottle caps can be best used for incorporating blobs of colors to your look. 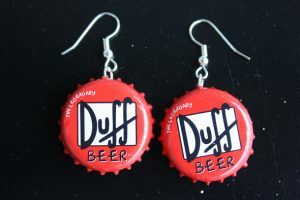 No matter what you wear, the outcome would be just mind-blowing. 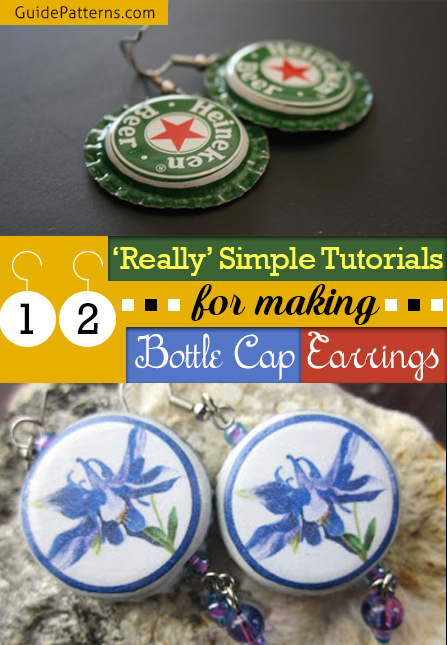 The tutorial shared here gives you detailed steps on how to ornate the repurposed bottle caps with cute epoxy stickers. 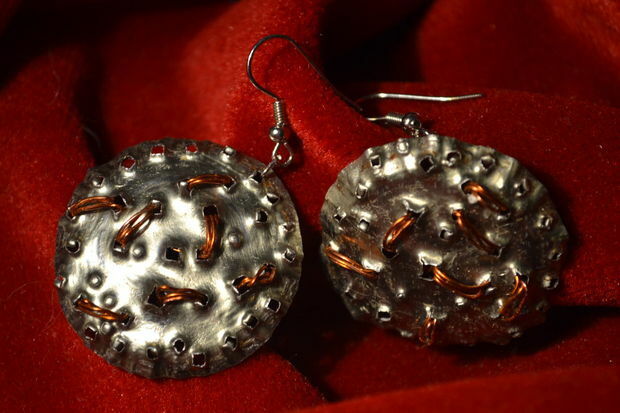 The rest involves drilling and inserting of the ear wire and jump rings. What looks like a heritage pair of earrings are simple bottle caps in real that has been given an unbelievable makeover. 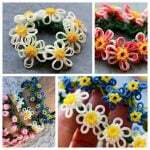 The dazzling seed beads create an exotic design, irrespective of the bottle caps used. 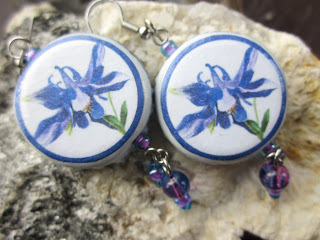 Bet you would soon get obsessed with this swoon-worthy pair. Next time, when you open a soda bottle remember to grab the caps and store them. 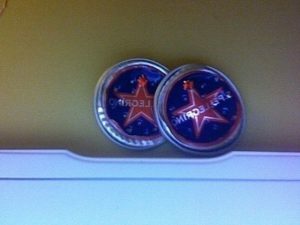 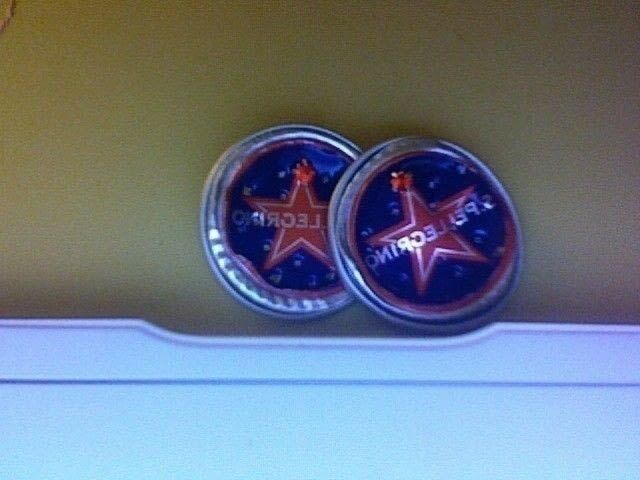 Once you have a myriad variety of designer bottle caps, get started without any further delay.